Enjoy your trip, hope the Gs work out for you. Cardigan is perfect for spring and feels almost like cashmere. 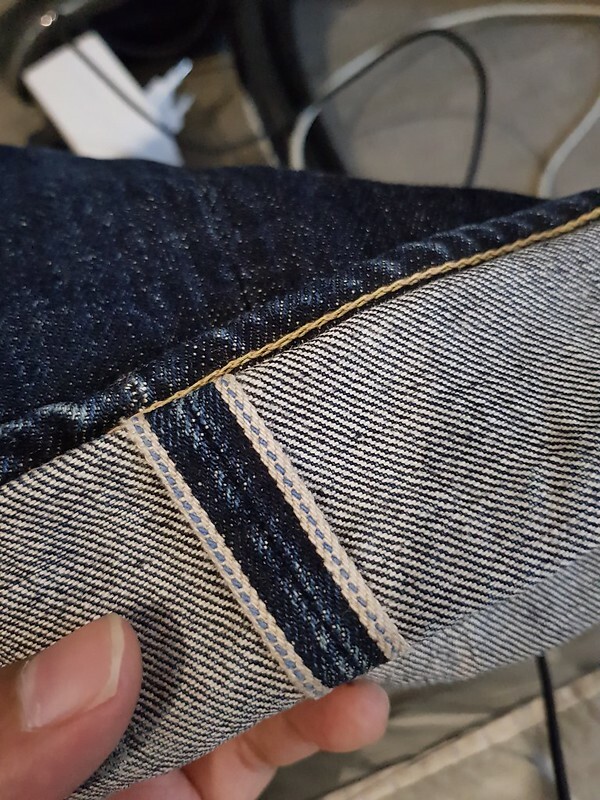 I only understand the half of it but SDA is on fire lately with all their unique cotton and denim they use. This new pair seems to feature their new 108 cut. Yea SDA lately have been coming up with top notch stuff (ignoring the ultraman collab stuff). This new denim is very interesting, especially that 'coyote brown' weft. @beautiful_FrEaKdid you get to see the new SDA store in Daikanyama? How you getting on with those G2? The G-002 are great! First I only dared to soak them since I feared they would shrink to much but after I saw how stretchy the denim is, I gave them a proper wash. Still fit great and the inseam came in to 34". 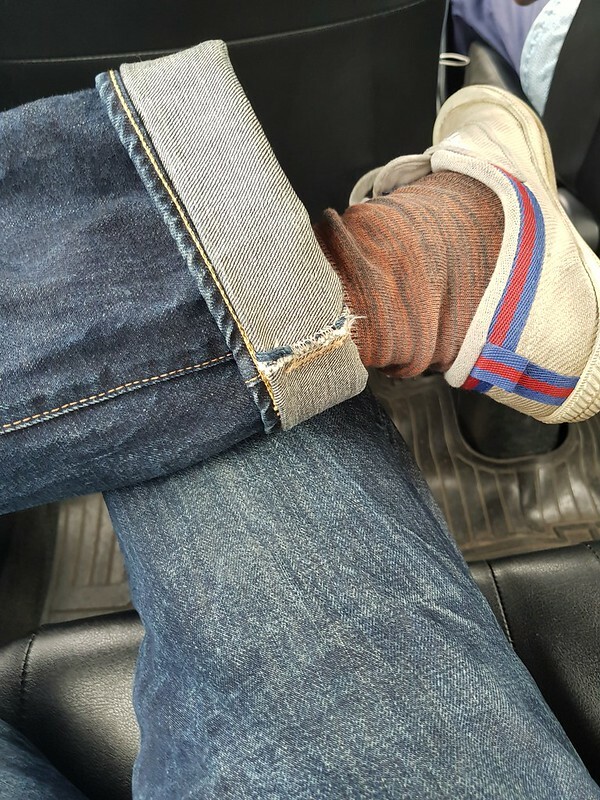 The denim is also really rough and textured. 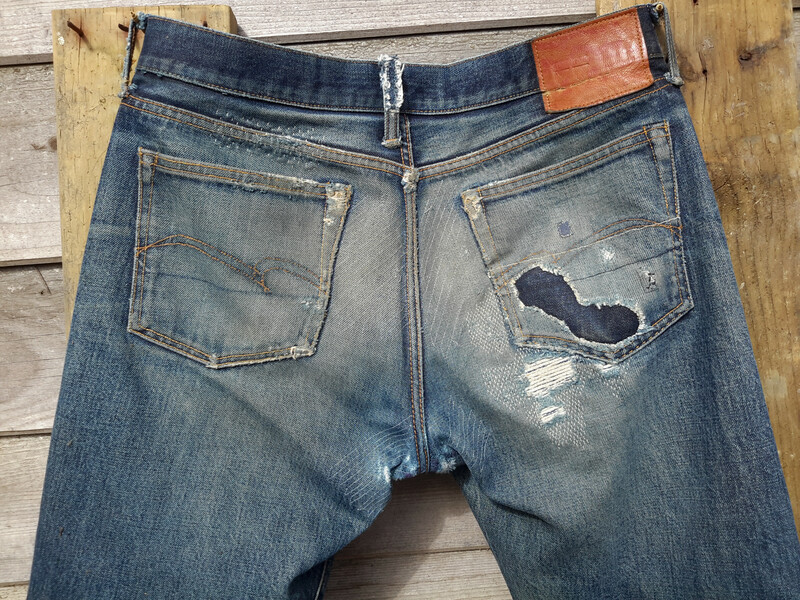 The slubs are fading to an electric blue while the denim underneath stays still brownish dark blue. Haven’t checked in for a while. 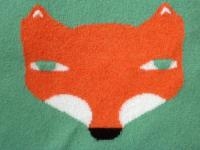 The whole Sally Fox cotton sounds really intriguing. I knew a bit about natural colored beige cotton but had no idea all these colors were even possible. Very cool to see people out there with the dedication needed to keep these things from being lost in history. 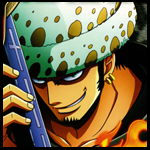 edit: cool find, b_F! SDA, those boys really know their stuff. From Ai dye to organically grown colored cotton to the finest ELS cotton available; they’ve loomed, dyed and offered some of the wildest jeans I own, keep em comin SDA! Good info! I never knew such cotton existed. Good to see a more environmentally cotton resurface again. 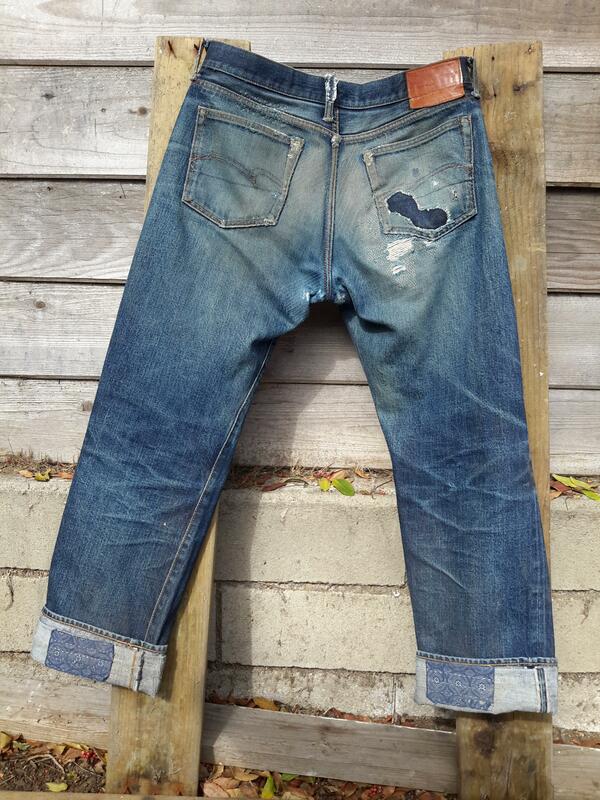 been around and documented since pre-Columbian Inca times - nice to see Sally Fox make her way into Japan Denim. First group shows centimeters, the second group is in inches. waist 85,5 89,5 33,66" 35,24"
front rise 27 28 10,63" 11,02"
back rise 37 38 14,57" 14,96"
thigh 32,5 33,5 12,80" 13,19"
leg opening 18 19 7,09" 7,48"
inseam 83 83 32,68" 32,68"
Need to look at the 31/32 but that looks promising. Thanks @beautiful_FrEaK I was trying to ignore them! Looks like they are true to form and come up small in the waist. Those are one-wash measurements @Geeman so are probably about 1” over tag in the raw state. Got that dude but SDA always seem to come up small in the waist. I know what you mean, we usually assume raw = tag + 2”. They look great @kss447, I think I’ll pull my 101s out of retirement this winter. I've just bought Fullcount and UES pairs so don't need anymore jeans but am torn between 108 or sizing up on another pair of 107 as mine are really sung now as my middle aged spread marches on. 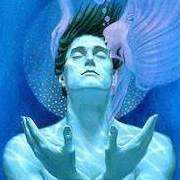 @Hendsch: @beautiful_FrEaK sounds like he has the most experience with both the G fabric and the standard 15oz. 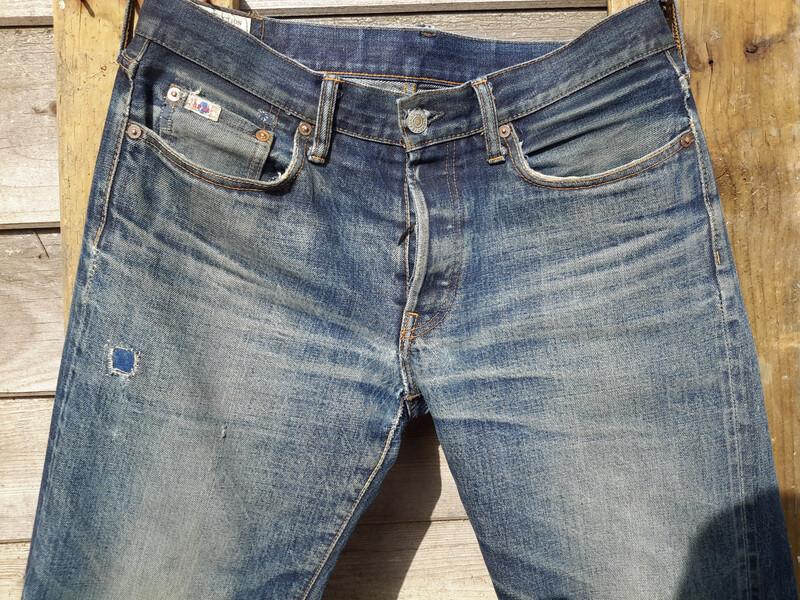 The G fabric is a very rough, slubby, stiff, and somewhat heavier-feeling denim. It also has a gorgeous medium-grey weft that makes it appear super dark when raw and I hope will age beautifully. My impression from comments here (and brief handling in the store) is that the classic SDA fabric is much smoother and more subtle, closer to a true repro fabric. Wish I could say how the G fabric ages, but I only wore mine a few times before setting them aside to wait for colder weather (and more wear on my current rotation). They are one of the pairs I’m most excited about though. As above, they are 2 very different denims. makes me wear my champloo again tho i can't even close the top two buttons. 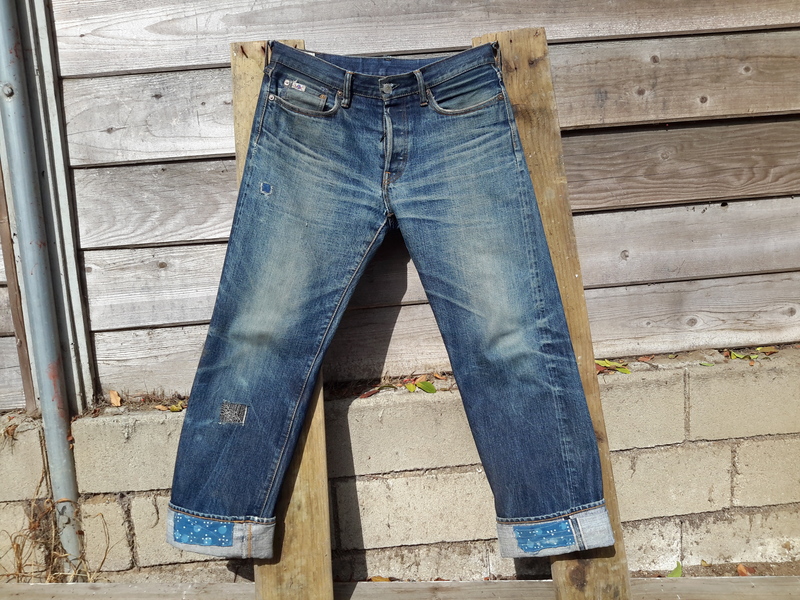 yasss love the sda "standard" denim. in my experience tender's standard 16oz denim comes pretty close to it – its tendency to "marble" is similar – but heavier. 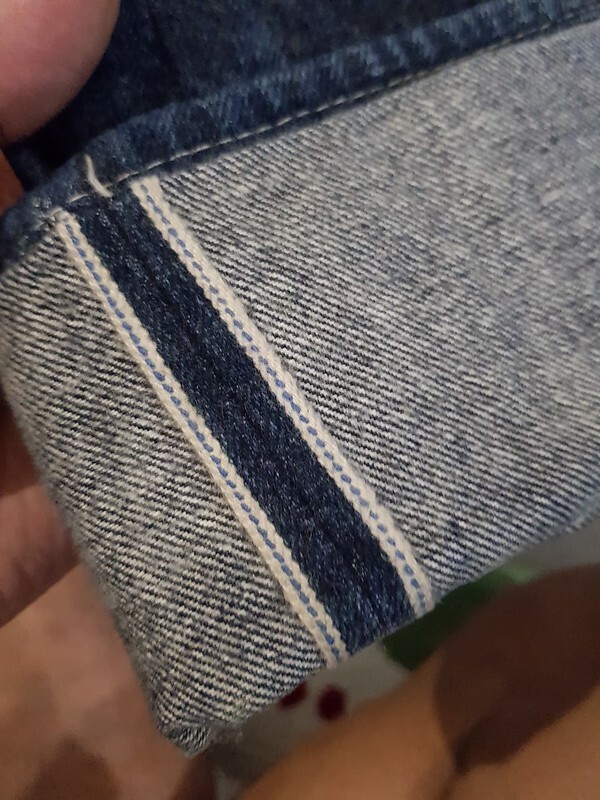 has same blue selvedge id too. I can't stop watching them!!! !